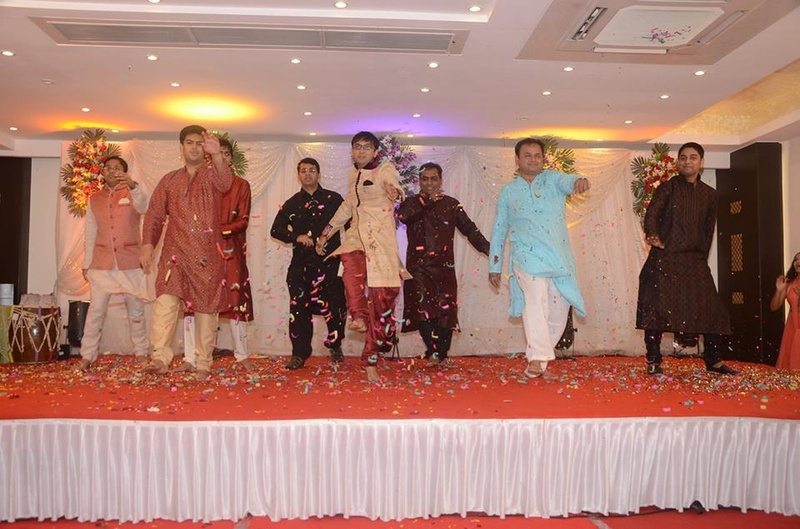 With a skilled troupe that specialises in Bollywood and western dance forms, Pratik Dance Institute is popular for sangeet parties as well as for corporate events. 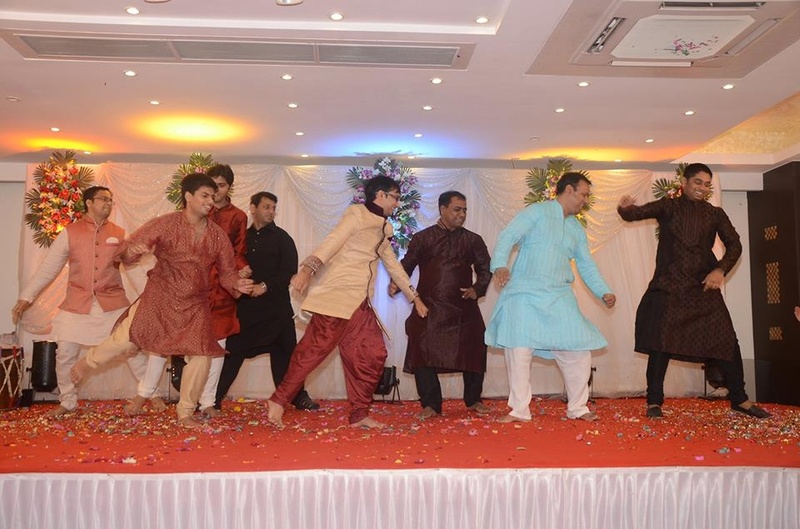 Pratik Dance Institute is a wedding entertainers orchestra based out of Mumbai . Pratik Dance Institute's telephone number is 76-66-77-88-99, Facebook page is Pratik Dance Institute and address is T.M.T. Bus Stop, Station Road, Sector 11, Naya Nagar, Mira Bhayandar, Mira Road (E), Mumbai. Pratik Dance Institute is mainly known for Entertainment Services. 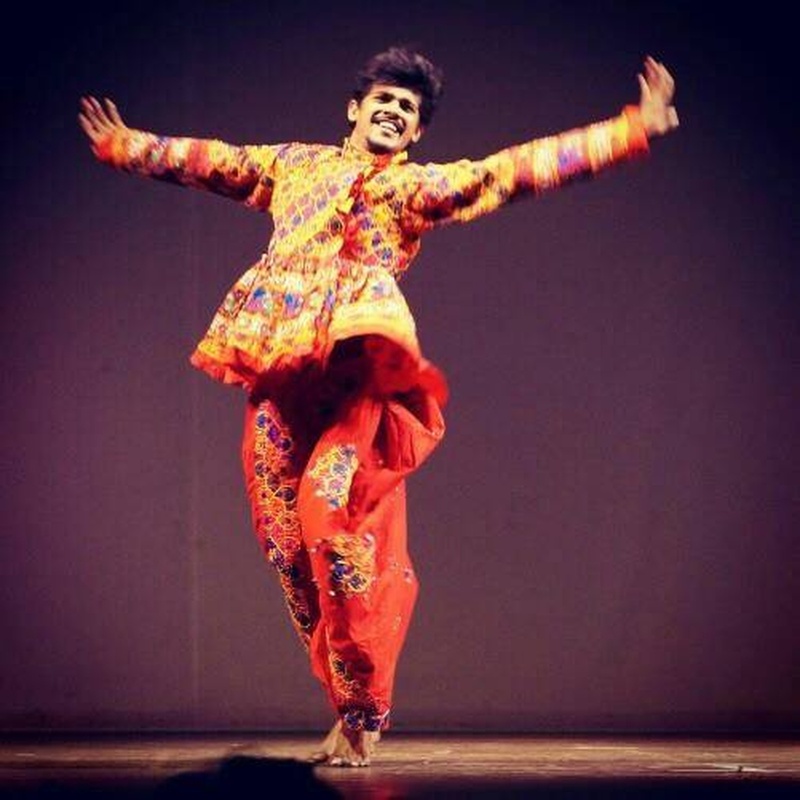 In terms of pricing Pratik Dance Institute offers various packages starting at Rs 15000/-. There are 1 albums here at Weddingz -- suggest you have a look. Call weddingz.in to book Pratik Dance Institute at guaranteed prices and with peace of mind.